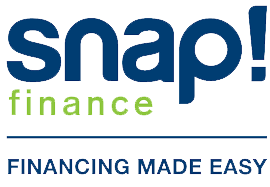 Get up to $3,000 from snap finance. NO Financing options available! 0% Interest free!! No credit needed, from progressive leasing!